Morro Bay is known for its beautiful landscapes and dramatic ocean scapes. While you explore the oceans, you and your family can also enjoy the local tide pools! Check out Morro Bay hotels with ocean view and plan to explore the Morro Bay tide pools. 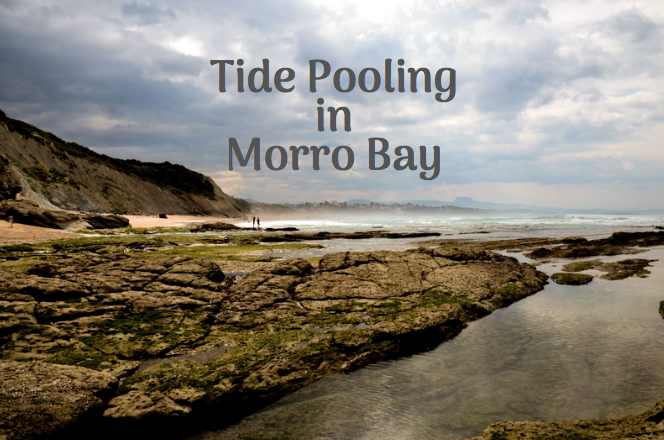 Tide pooling in Morro Bay is a popular activity that both locals and tourists can enjoy. Popular areas to tidepool include the North Point Nature area. This area in particular is usually completely covered at high tide, so be sure to plan to come and explore during low tide. There is a beach access stairway from the bluff top park. At the base of these stairs is where you’ll find this popular tide pool location! Some of the things you can find are barnacles, anemones, and limpets among other creatures. Other places in Morro bay to check out is the Windy Cove, located north of the Natural History Museum and Morro Strand Beach, north of Yerba Buena street. Consider a trip to the Natural History Museum to learn more about the area and the wild life that calls the area home and then take a quick walk to the Windy Cove below the Museum to the mud and tide pools and see if you can spot any of the wildlife that you learned about at the museum!